Jenny is a journey through the heart of 13-years-old teenager suffering leukaemia. 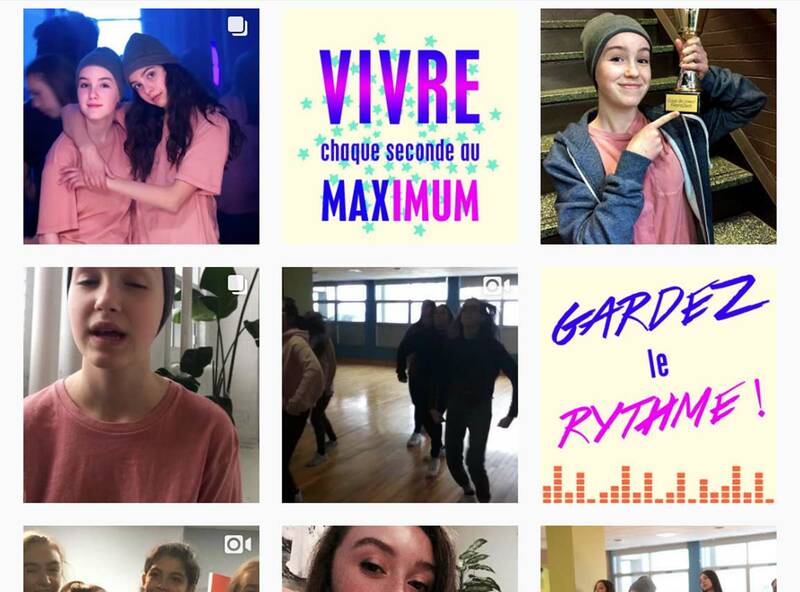 As teenagers her age, Jenny has a blog, a YouTube channel, an Instagram and SnapChat account. Fiction moves along these different platforms. 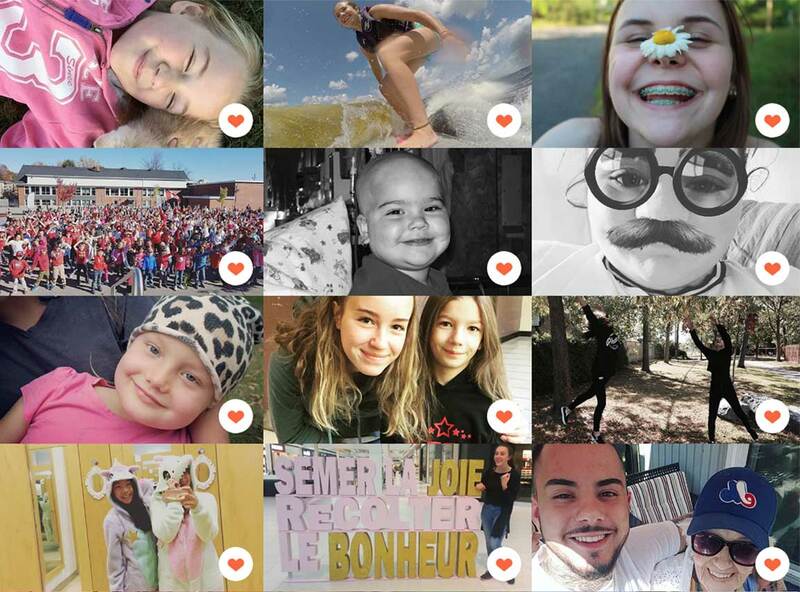 Follow her to discover more than 150 exclusive content and the challenge of smiles (#defisourires) because if leukaemia is not contagious, smiles are! At Tobo, tomorrow is now!